Hello!!!!!!!!! – I know it’s been awhile, hasn’t it? And I know I say this way too often, but I apologize for being absent. I seriously miss blogging so much when I’m away from it, yet I need to take breaks every once in a while, and at least this time around I have a good reason for it – my new job! I started two weeks ago and it has been everything I thought it would be – and more! Instead, let’s talk more about what I’m wearing, shall we? 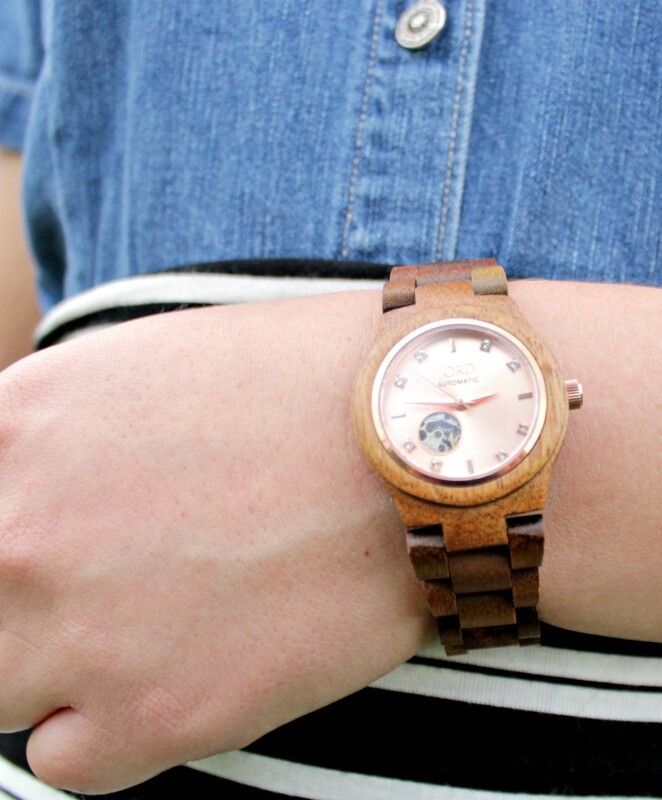 I’m in love with this wood watch – yes a wood watch! It is from Jord and I absolutely adore it. It is sturdy, extremely stylish and well goes with anything you can imagine. I am even wearing it with *GASP* black – yes people you can mix black and brown together! I think it is going to be my new go-to office watch (sorry goldie). 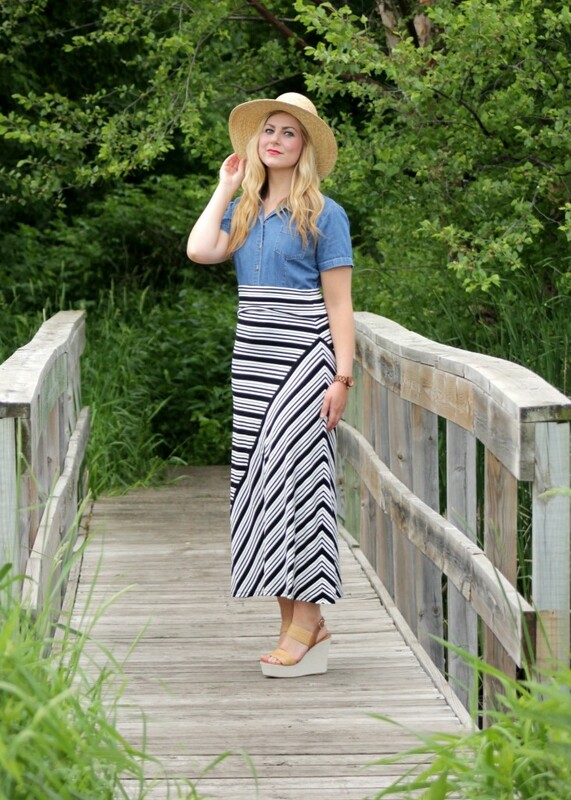 I wore this outfit to work last Wednesday with closed-toe black wedges and without the hat, but switched to these Steve Madden wedges and J.Crew hat for a summery date-night look. I mean this hat is pretty ridiculous – ridiculously good – I’ve been wanting the perfect over-sized summer hat and this is IT! It is my summer equivalent to my beloved fall/winter felt fedora. Normally I don’t spend more than $20 on a hat since I can’t really wear them during the work week, but this hat was so worth it (sadly it is sold out now – but this is VERY similar). On another note, my new office environment is a complete 180° in many ways, but one thing I’m getting used to is being able to wear jeans every day, or what I want every day. Seriously – I could show up in my work out gear and it would be acceptable. A huge difference from business casual – that was really more business professional because my boss wore dress pants, dress shirts and ties almost every day. 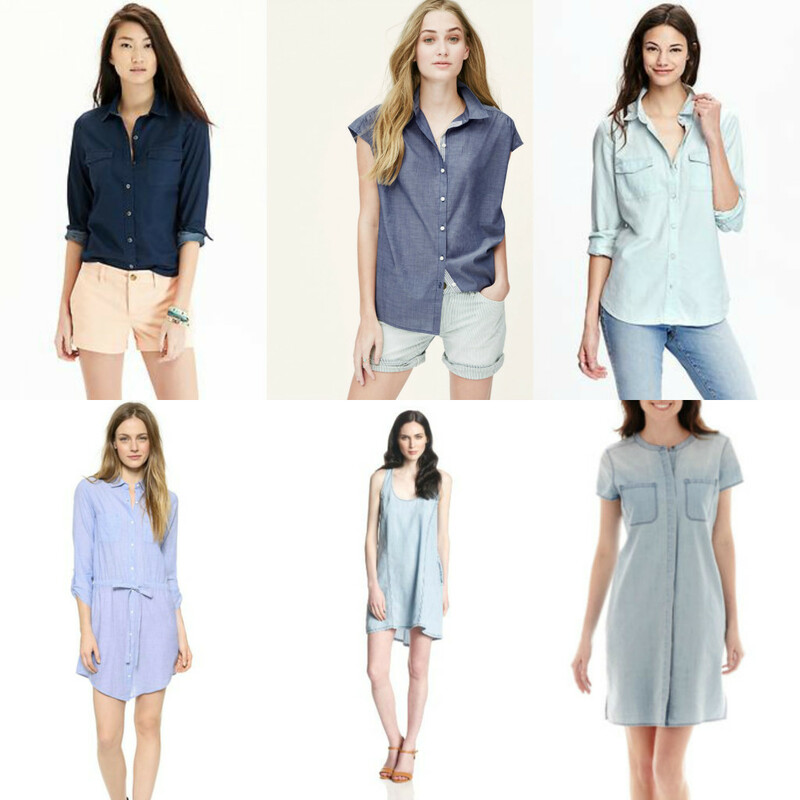 You would think it would be easy to switch from business casual to casual, but it’s not as easy as you think. Mostly because my go-to has been a nice dress + blazer or pencil skirt + blouse + cardigan – and I feel like that may be too dressy on a regular basis? Anyway, I guess it will just take me a little bit of time to see what works for me with this new dress code! Congratulations on the new job! You spend so many hours a day there, so it’s awesome that you are actually enjoying it. Love this skirt on you too! Congrats on the new job! It is great to have a fresh start sometimes! I am SO happy the new job is going well Rachel! I have been lucky to be able to dress casual at work, it can be very hard transitioning, but this outfit looks great and now you will shop for more denim than business attire! 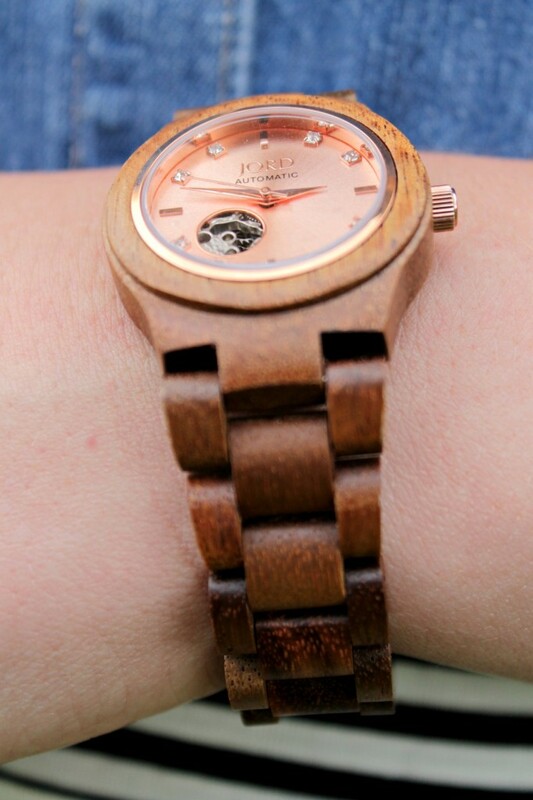 Love the watch, very cool in all wood. Congrats on the new job! It sounds like being in a happy work environment is going to pay off! Congrats on the new job! 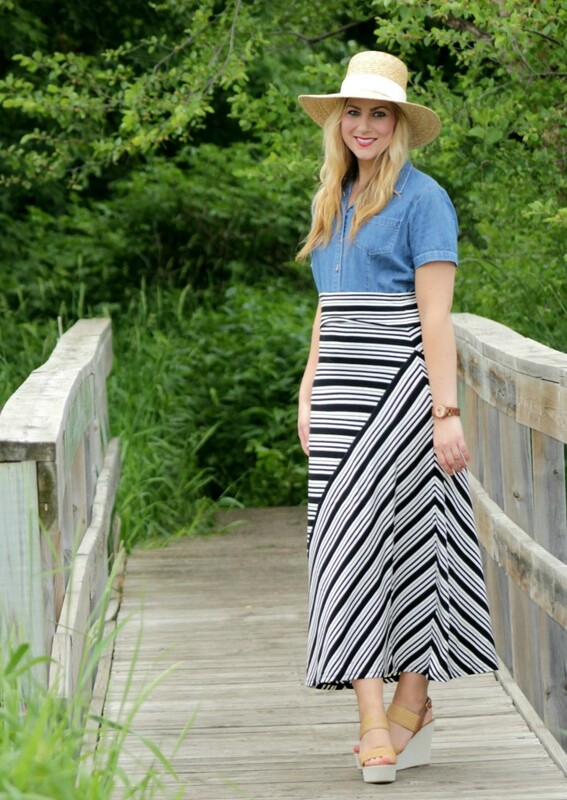 Loving this stripe skirt on you! So cool to work in a more laid back environment, you look gorgeous Rach. And congrats on the new gig. 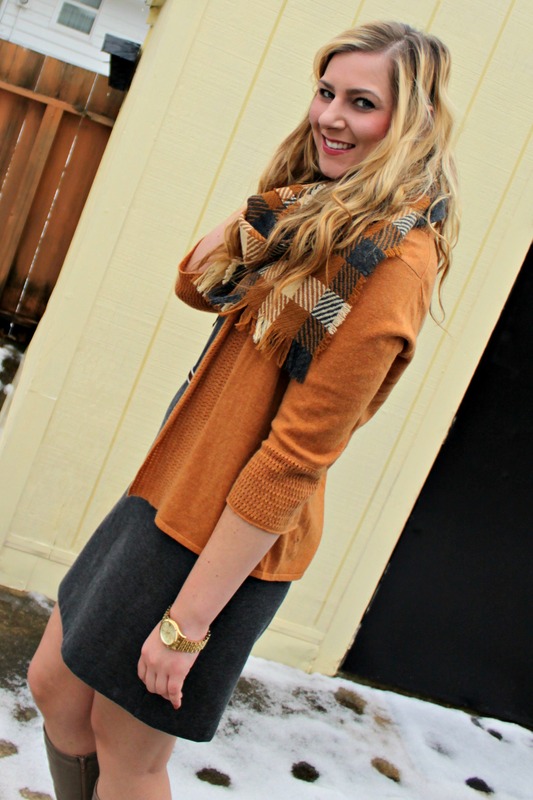 Lovely look, I adore the maxi skirt and of course the wood watch ! 🙂 Looks amazing! AJ – you are genius! Love this idea and it would totally be fun! I have a jord watch on the way and now after reading your review I can’t wait to receive it. Oh and congrats on the new job! Glad you’re enjoying it. 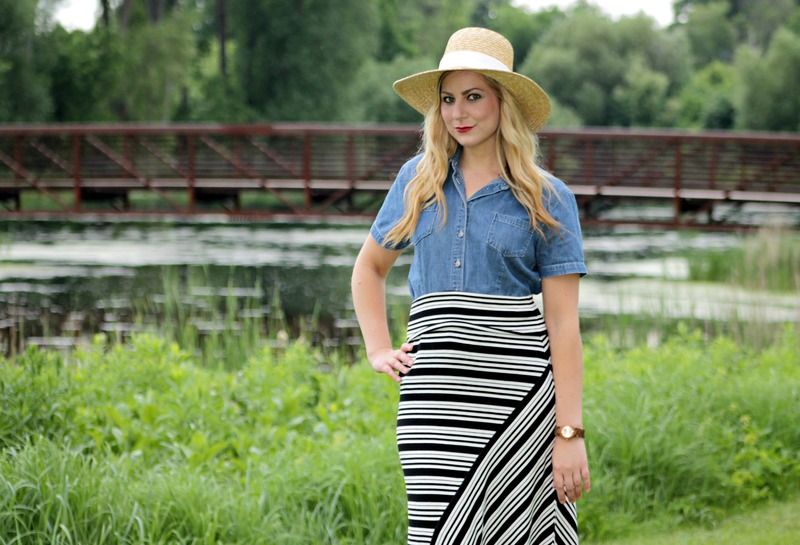 This maxi skirt is so pretty! Congrats on the new job! Glad to hear it’s going well. Sometimes you really do need a break from the blog. I know I’m long overdue myself. congrats on the new job!! you look so happy in these photos! and I love the outfit! Congrats on your new job! What a pretty skirt and I liked how you wore it with chambray. Yay congrats on the new job Rachel!